AFO RADIO - WATCH THE 2018 FIFA WORLD CUP RUSSIA LIVE AT KLCW FANZONE! WATCH THE 2018 FIFA WORLD CUP RUSSIA LIVE AT KLCW FANZONE! 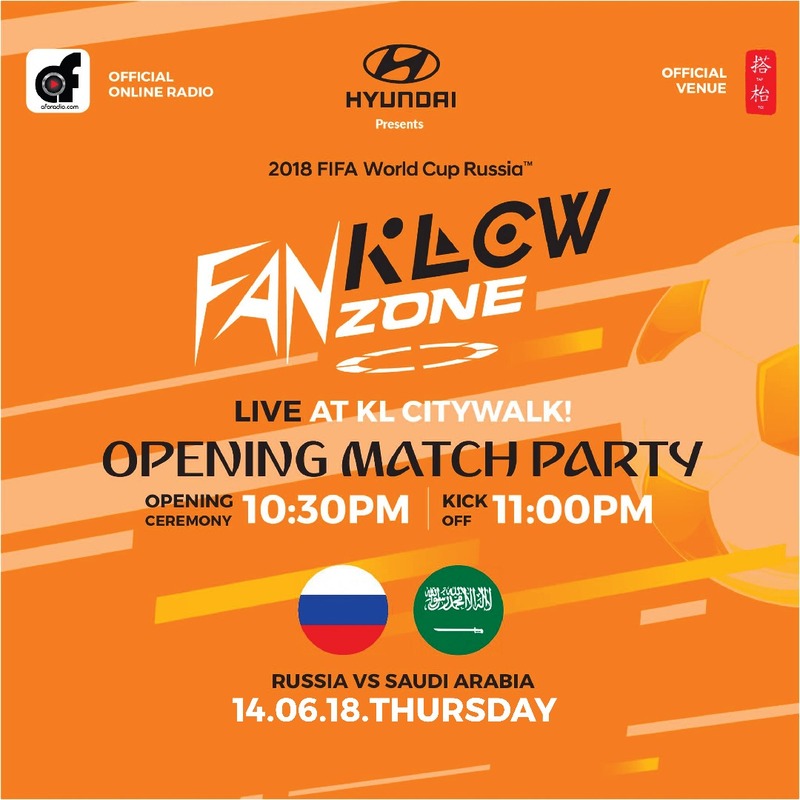 Hyundai presents the KLCW FANZONE, a feast of football with almost every Matchday being shown LIVE on the only 500meter-long World Cup fanzone in town, that's happening in KL City Walk from 14 June - 15 July 2018! Footie Fun for the Family: Play World Cup-themed games to win cool football merchandises! Tasty Sport-y Menu: In a tasty twist, Tap Toi chefs have imagined modern spins on classic sport-y food fare - wait 'til you try the hot dogs! 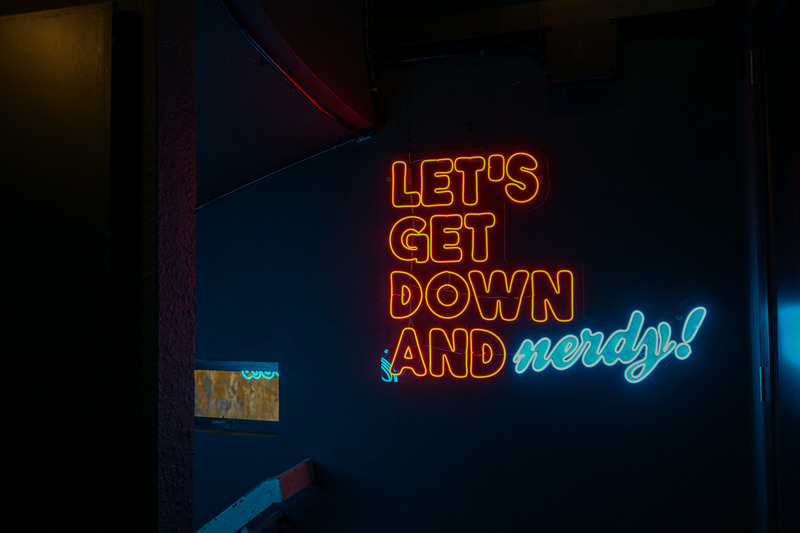 All-Night Drinks Promo: Tap Toi & Ba-kami have the longest Happy Hour in KL, until 11pm every night!